Apply nightly to cleansed face and neck. For best results, use together with NEUTROGENA® RAPID WRINKLE REPAIR® Moisturizer SPF 30, Serum & Eye Moisturizer. 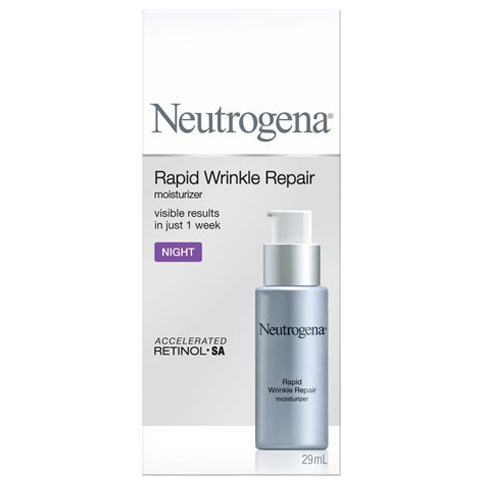 I really liked this Retinol night cream. I would apply it every night before bed and I did actually find that it diminished the look of fine lines. It was also very gentle on my sensitive skin. 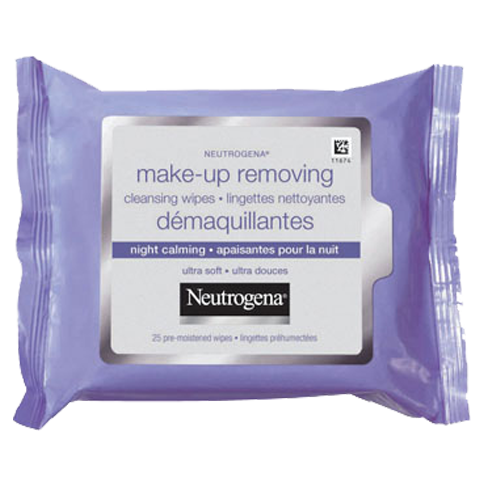 great product really smooths wrinkles and my face feels soft. 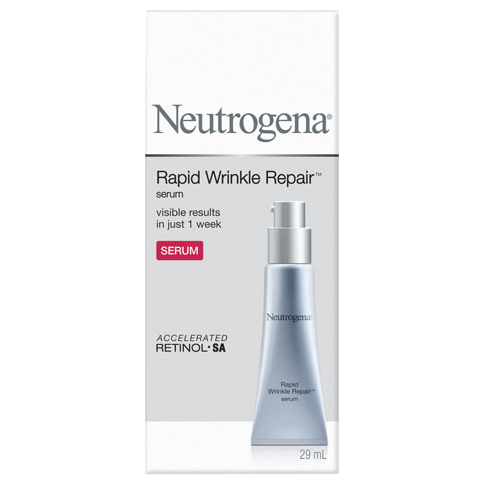 I feel good taking care of myself and as I get older I look for products like this to help reduce wrinkles. Great product. 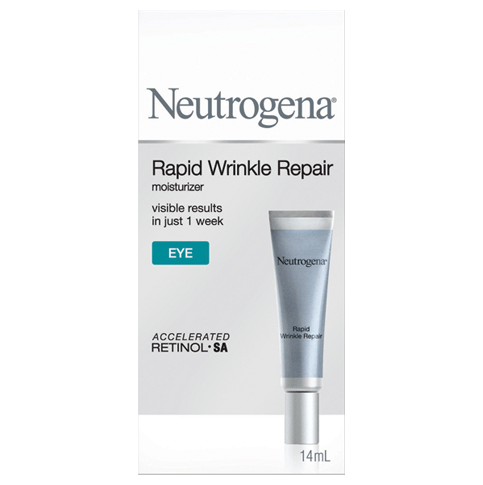 NEUTROGENA® Rapid Wrinkle Repair(TM) Night Moisturizer. leaves my skin feeling smooth and looking younger. It is clinically proven to help: -Fade the look of stubborn deep wrinkles, including crow's feet, forehead & cheek wrinkles-Brighten skins tone-Smooth the look of fine lines and texture.